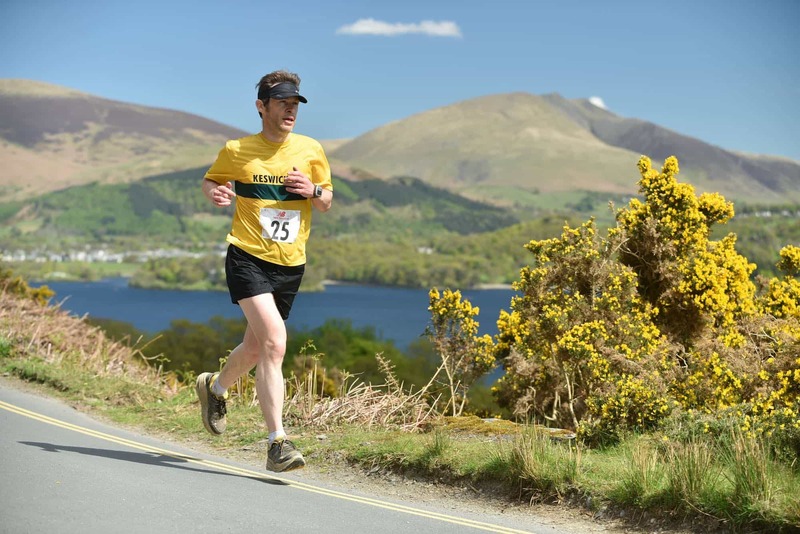 Keswick Half Marathon is said to be one of the most scenic half marathons in the country. The challenging course takes you around Derwentwater with an extra loop into the Newlands valley. The race was set up by Keswick Rugby Club in order to raise funds for the club and the youth coaching program. We are one of only a handfull of small clubs in the country to have a full time rugby development officer who spends the majority of his time in the local schools. The half marathon is one of the events that helps to fund this coaching program so your support is greatly appreciated. Come and take part in this very popular annual event. The route is a circuit of Derwentwater, with a loop into the Newlands valley, probably the most scenic 13 miles 192.5 yards in the country. All content © Keswick Half Marathon | Web design Cumbria – Bunting Design Co.